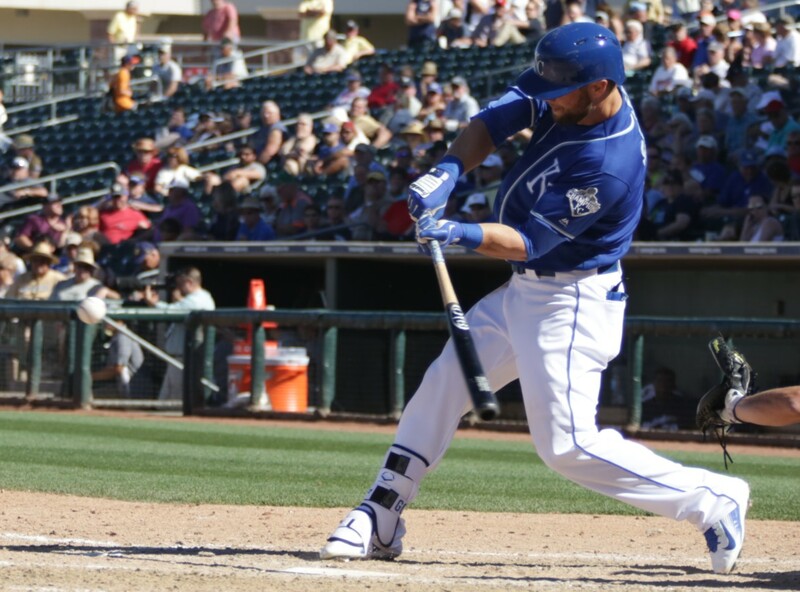 Alex Gordon has found a new favorite club, the Dove Tail G174. 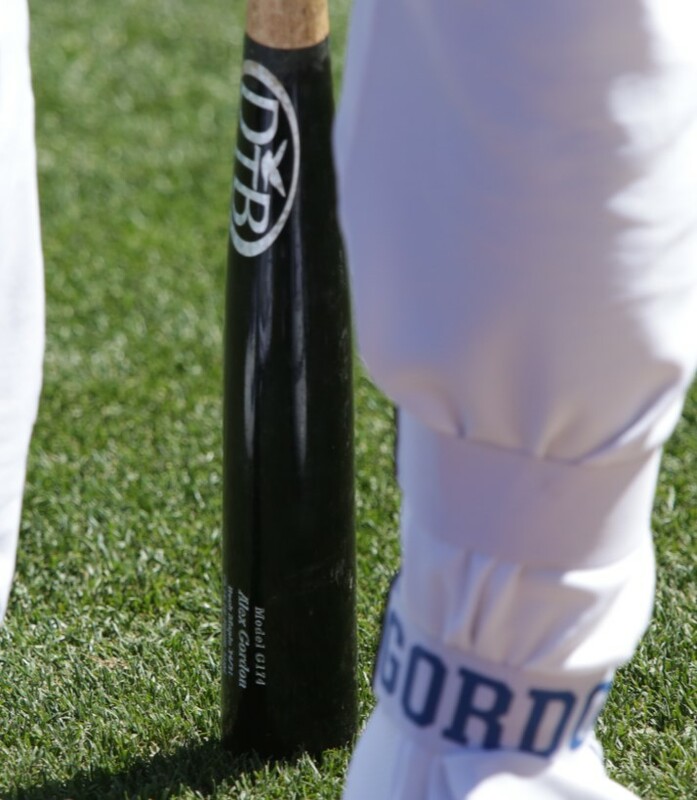 This is the bat that changed the World Series. He swings a 34/31, and its available to your liking at the link. 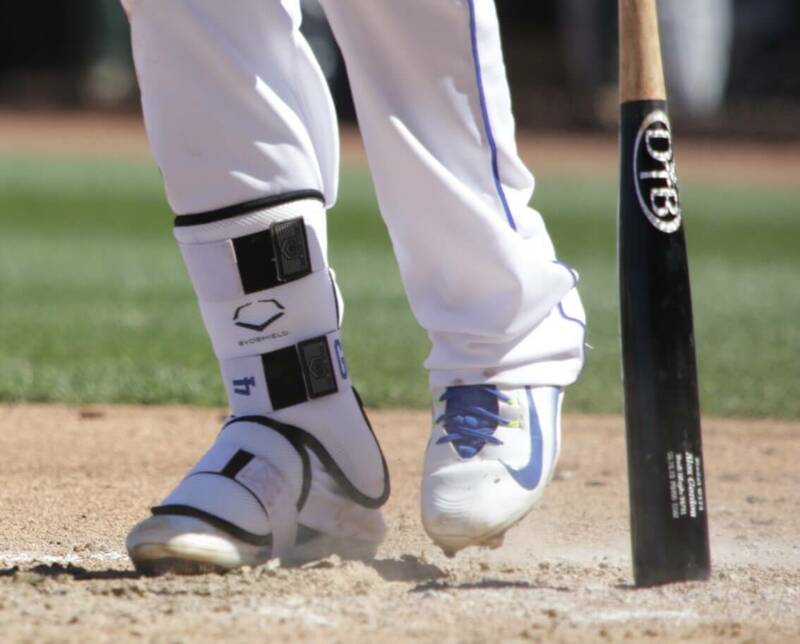 Categories: Gear, Kansas City Royals, Bat, Alex Gordon, Outfield.